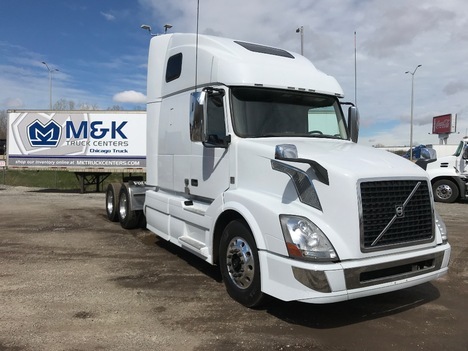 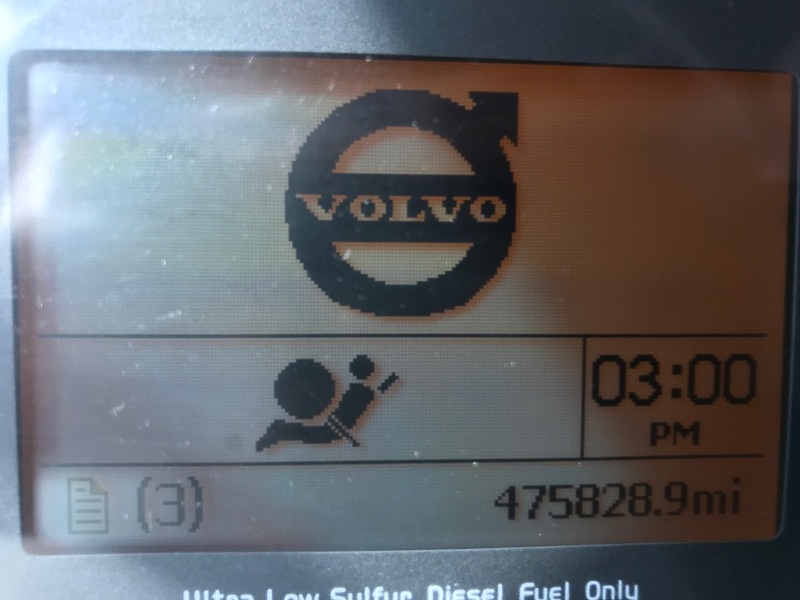 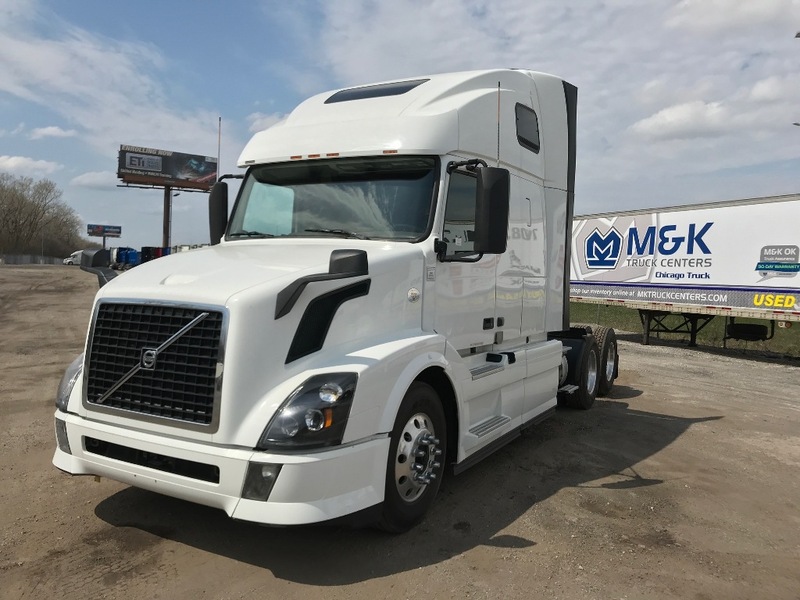 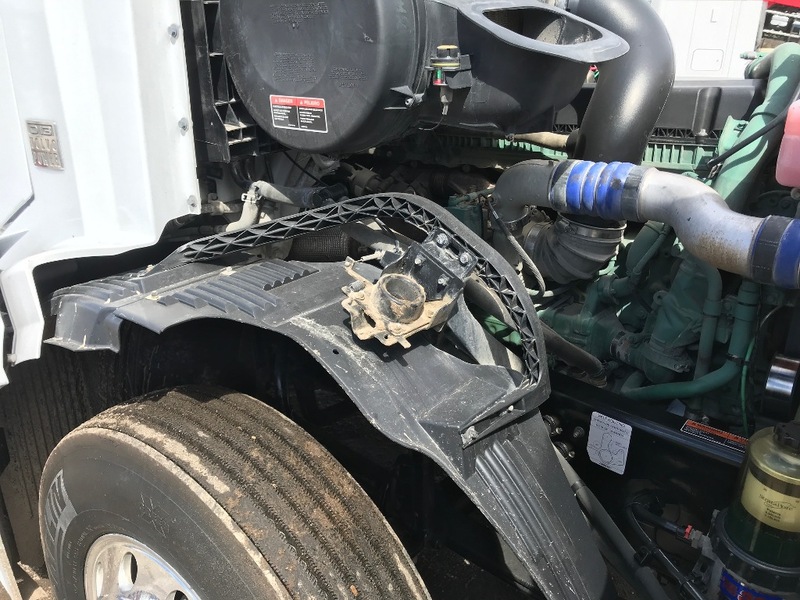 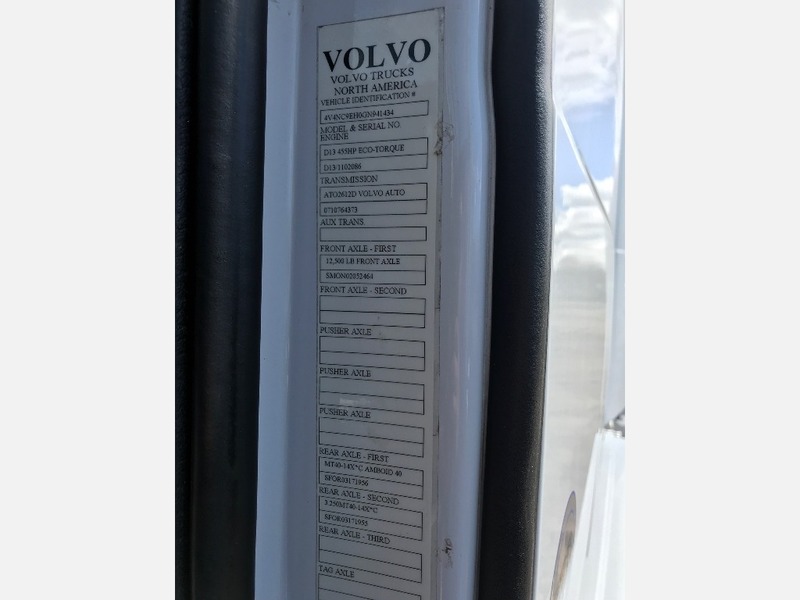 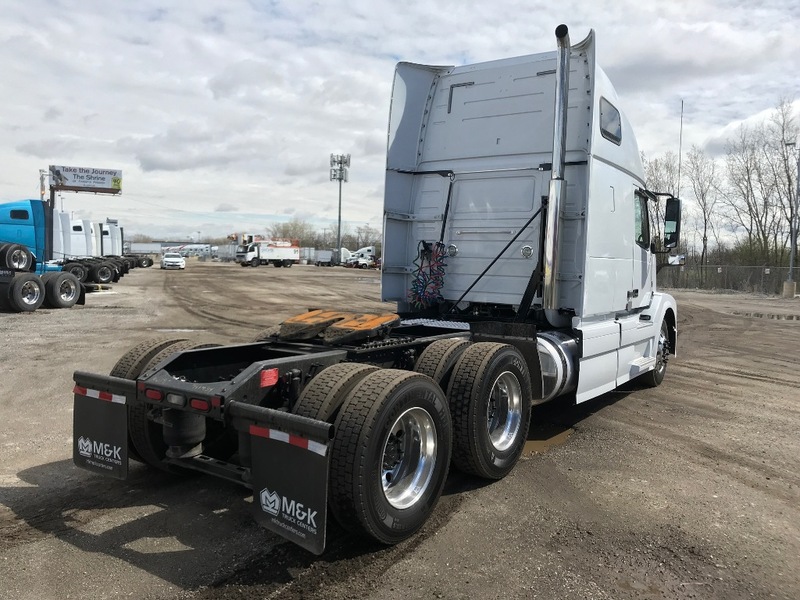 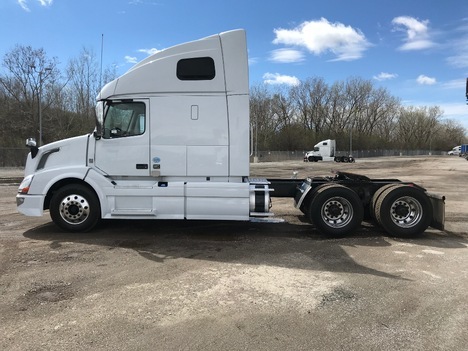 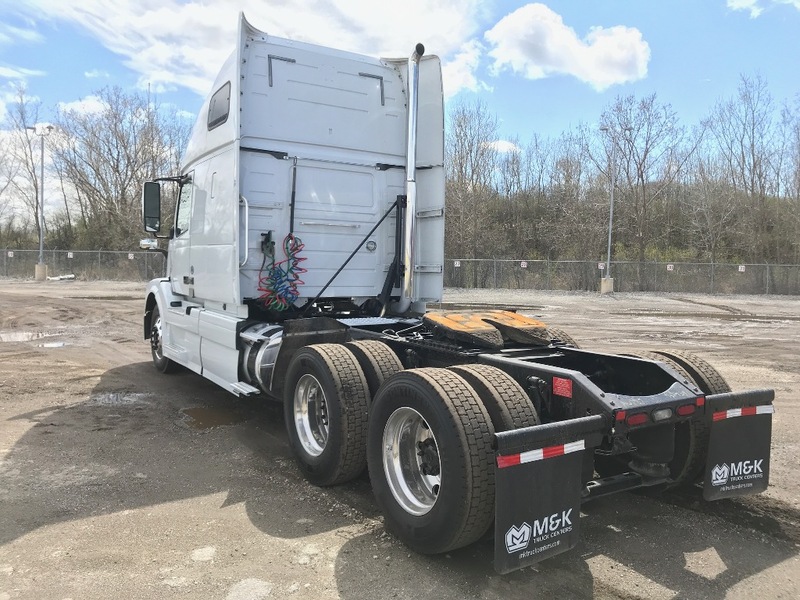 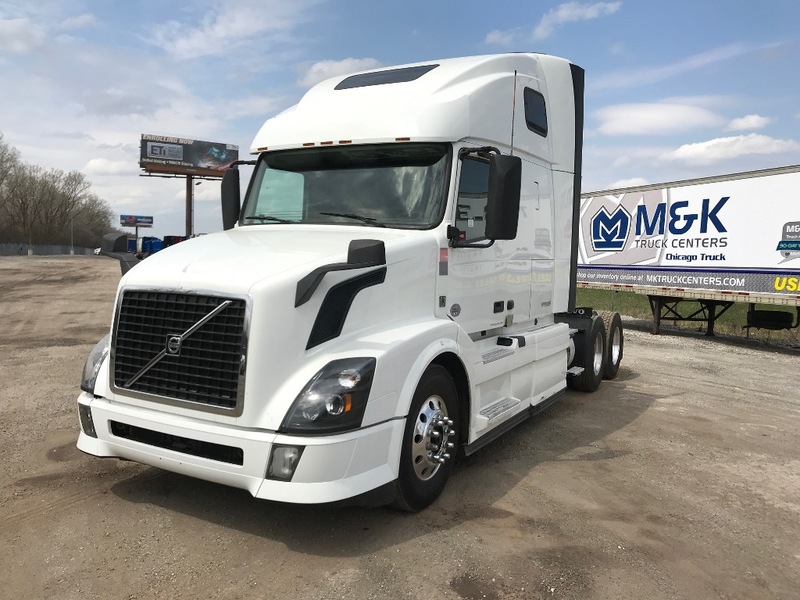 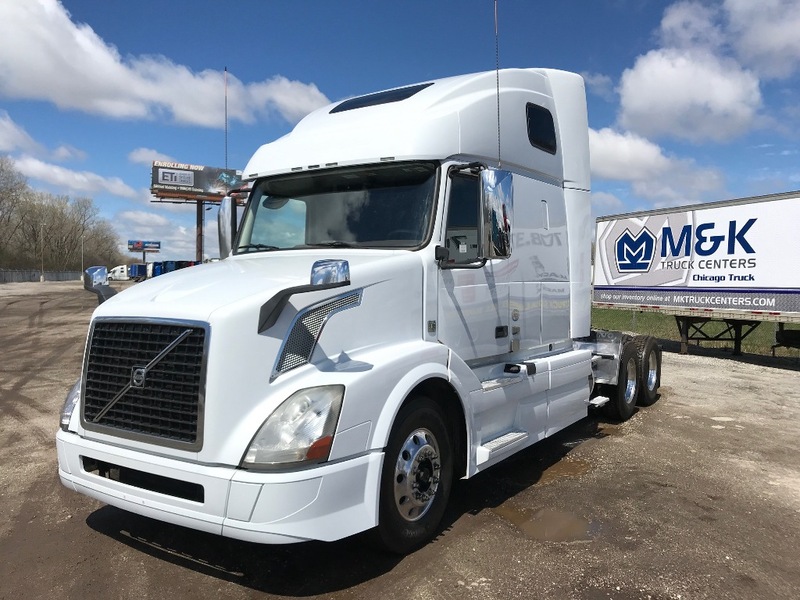 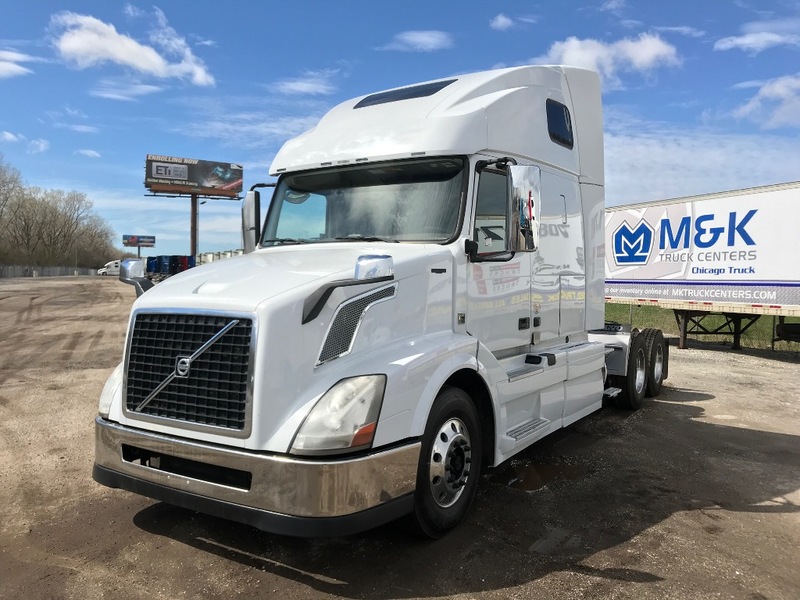 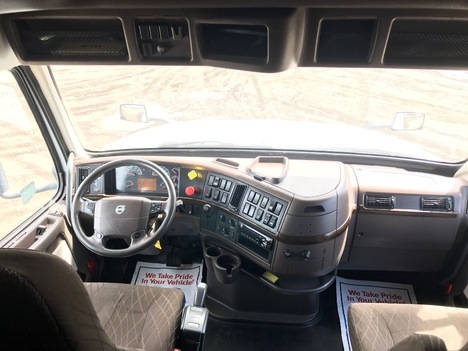 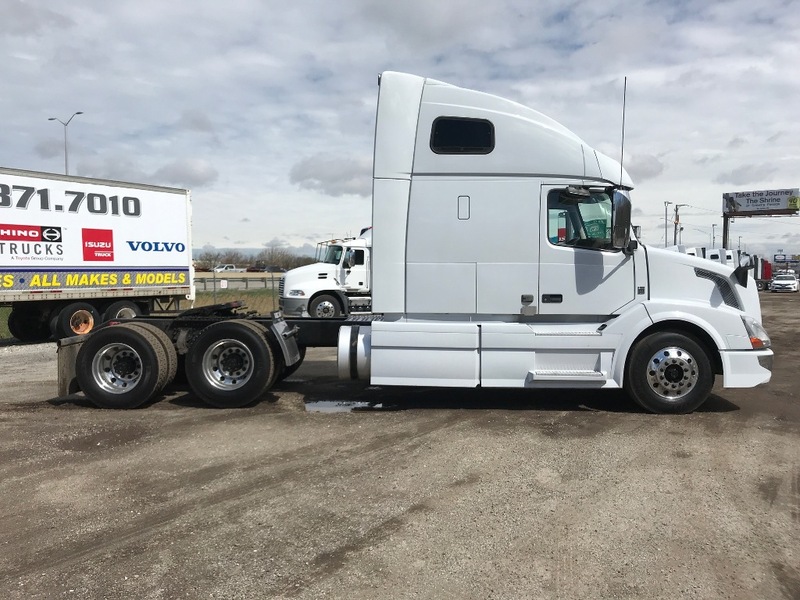 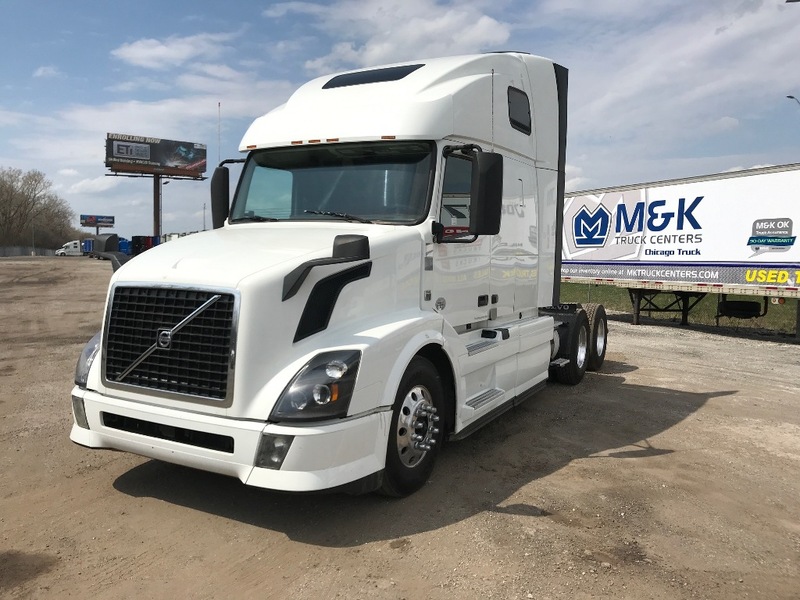 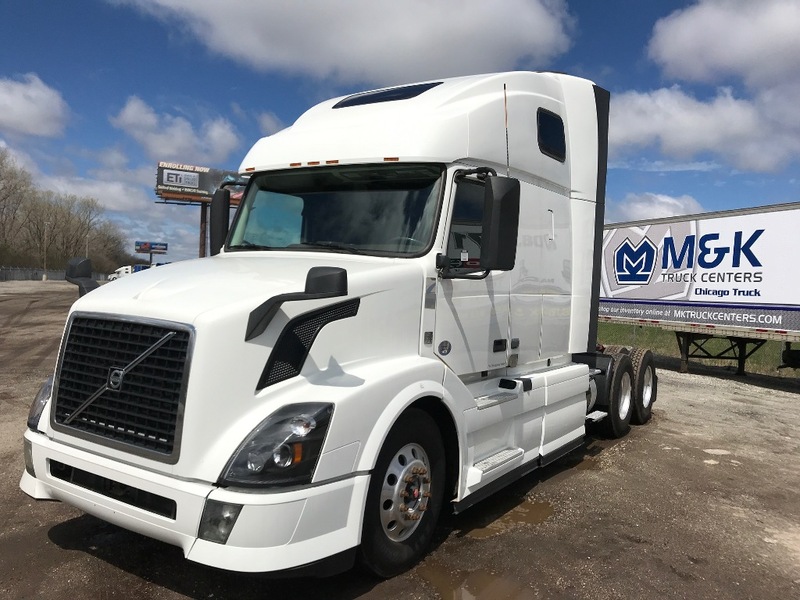 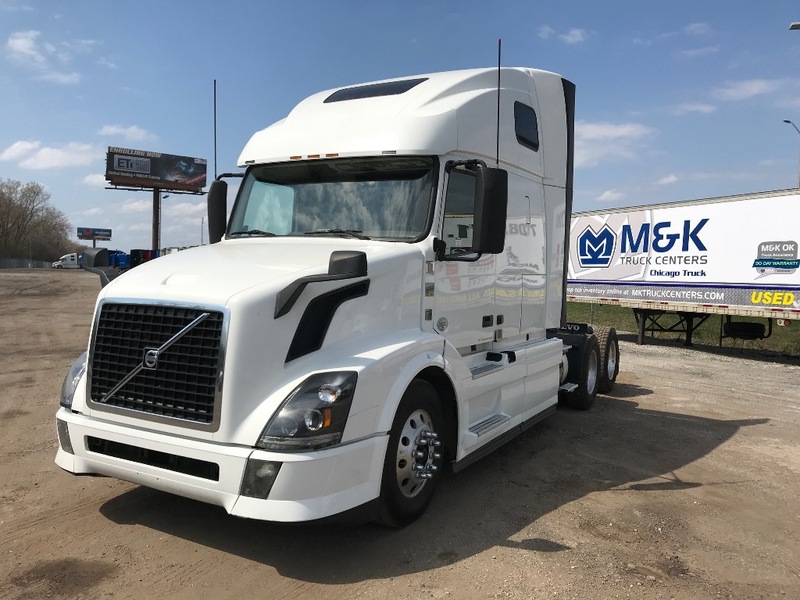 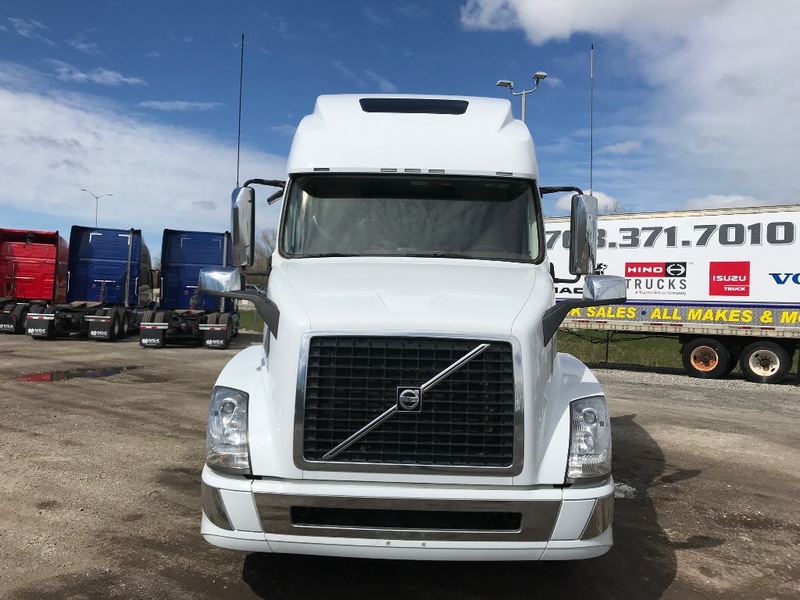 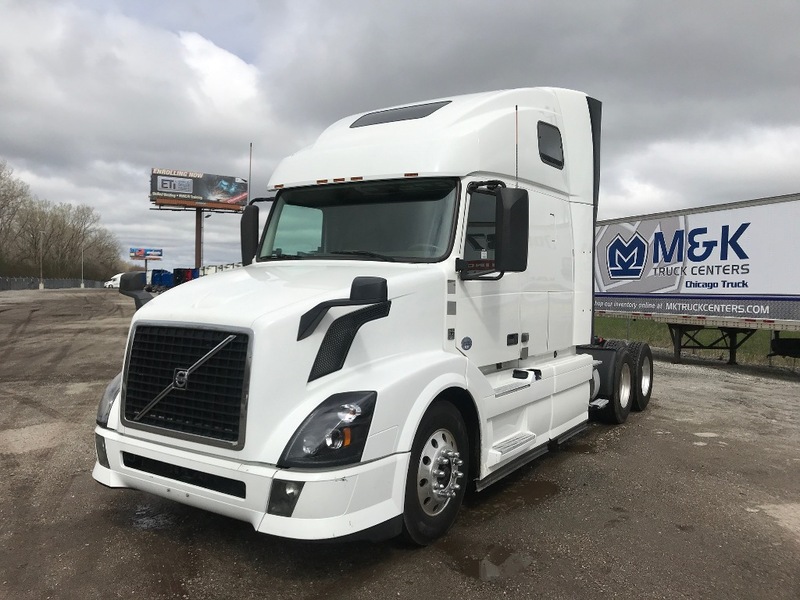 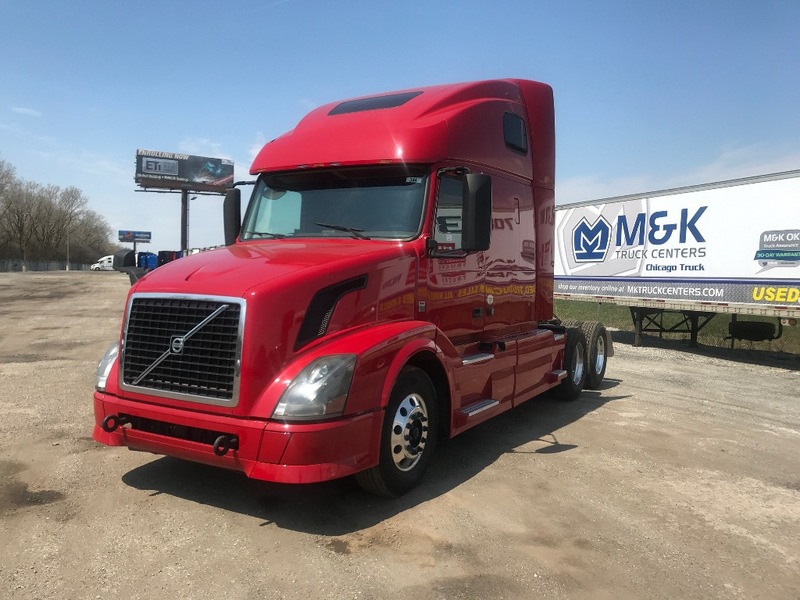 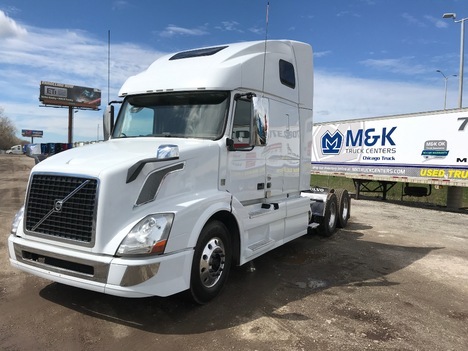 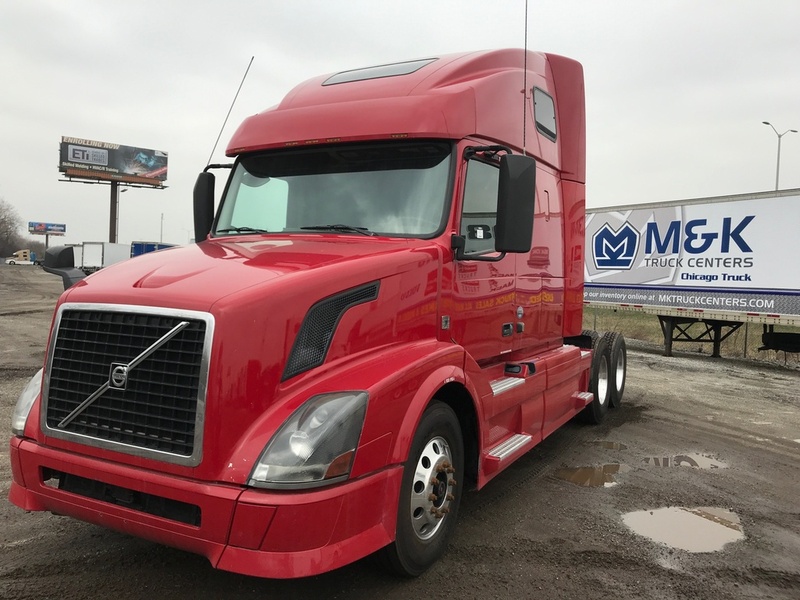 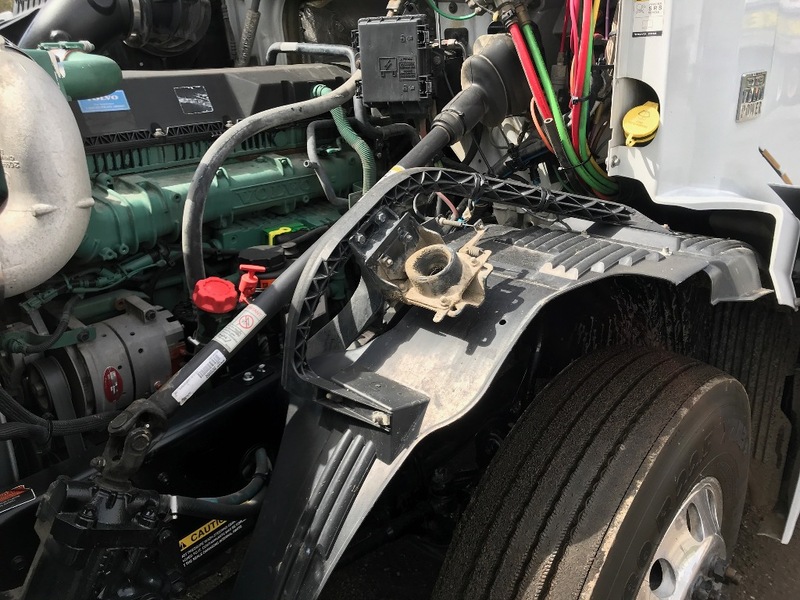 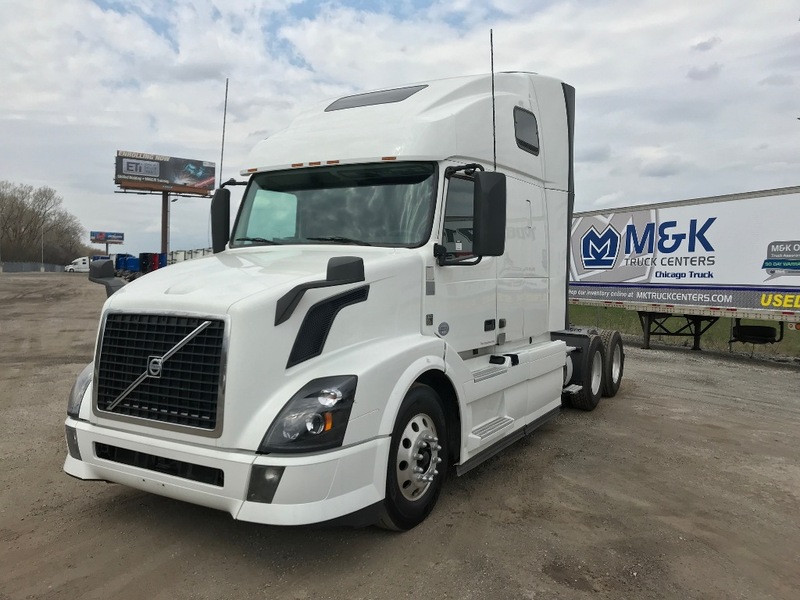 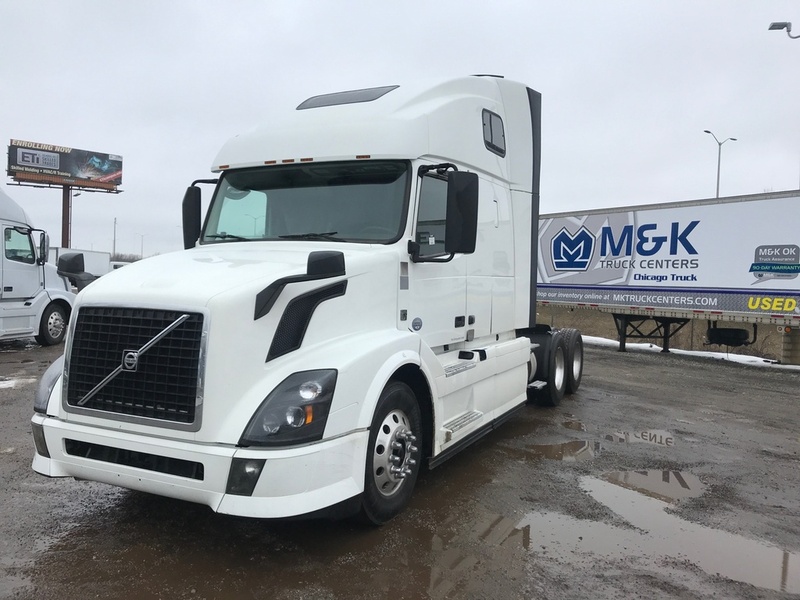 2016 VOLVO VNL670 D-13 455 HP ECO PACKAGE ! 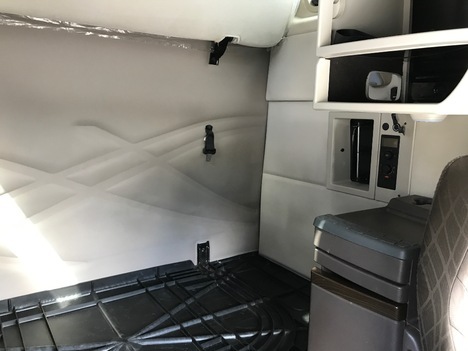 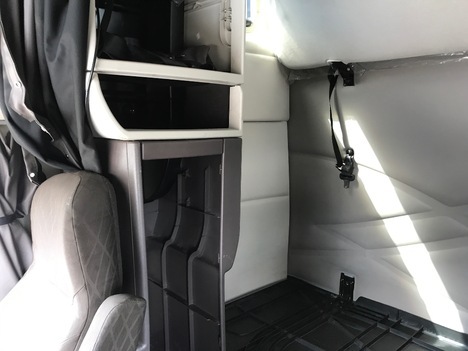 I-SHIFT !, 2 BUNKS ! 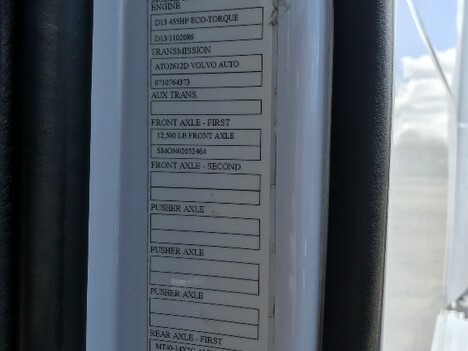 A/S 5TH !, 10 ALUM WHLS !